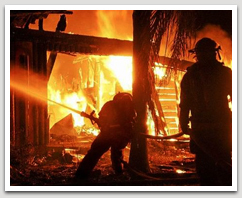 As a company specializing in restoration and damage needs, we are certified in water, fire, wind damage, and mold. We also have certified inspectors on staff to ensure continued quality work with your project. 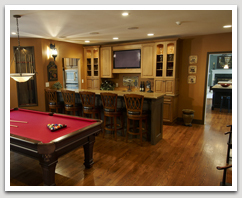 From restoration work, to kitchen remodels, to new home additions, we do all types of residential work. We’ll help you with conception and design, and stay with you through all phases of the construction until the completion of your home. We are a “full service” contractor where customer satisfaction is our goal. 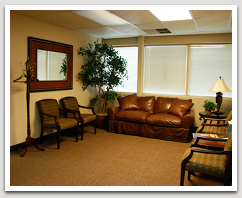 We can help give your office, store, or workplace that extra touch of class you need. Whether your building or space is older and needs restoration work done, or whether your workplace is newer and you just want to dress it up, we can help you with the image you want to portray. 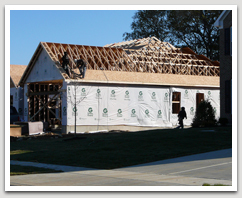 Because we focus on damage and restoration work, we are familiar working with Insurance companies. We know that sometimes it can be a frustrating process for our customers. We can help smooth that process out for you, the customer. We are familiar with details and information needed by insurance companies, and can help to facilitate that process smoothly. Along with helping to be a liaison to insurance companies, we use the Xactimate and Bluebook estimating systems, which most insurance companies desire. This can help to simplify and speed up your renovation and restoration process.